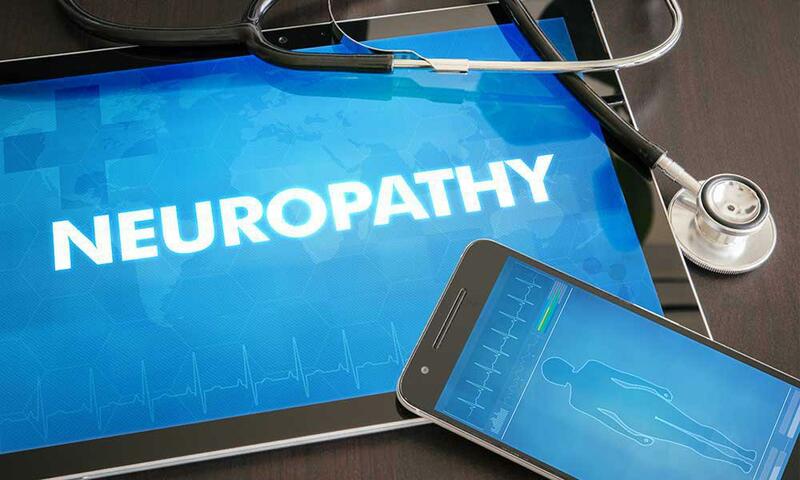 Extremity Health Center Blog WHAT ARE THE SYMPTOMS OF DIABETIC NEUROPATHY? 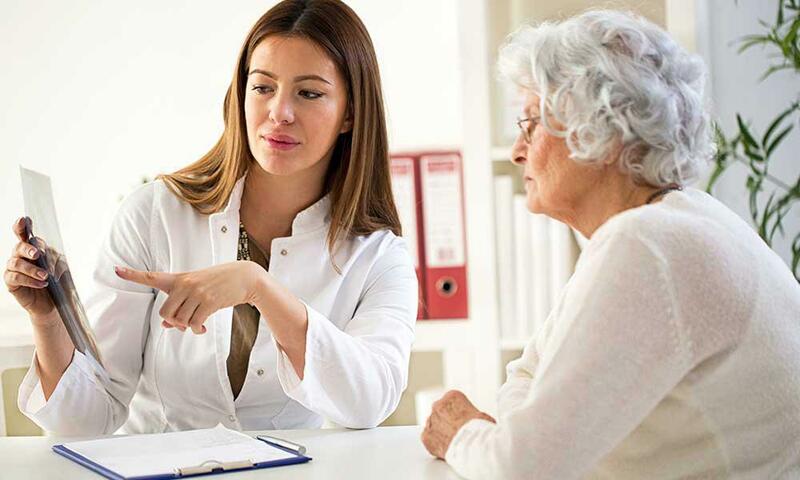 If you suffer from diabetes, one of the possible complications you should be aware of is diabetic neuropathy. This condition occurs due to nerve damage that is caused by a combination of high blood glucose levels and decreased blood flow. The most common form of diabetic neuropathy is peripheral neuropathy, which generally affects the legs and feet. 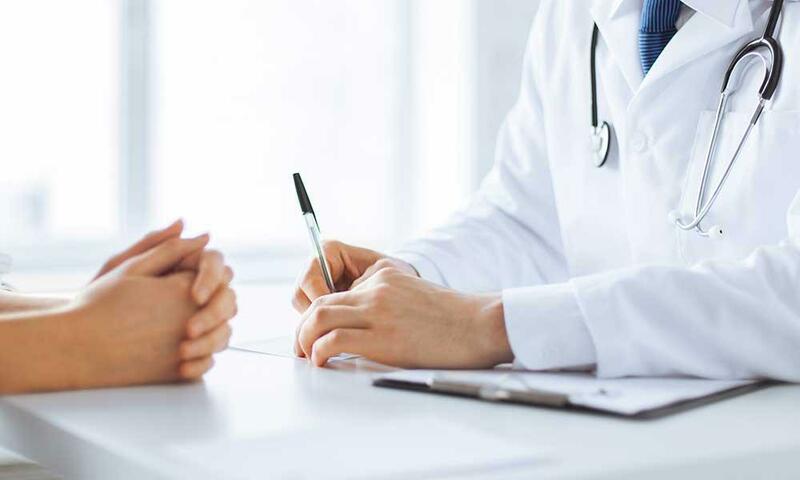 Be sure to schedule regular appointments with your podiatrist serving Scottsdale if you are at risk for diabetic neuropathy, and watch out for the following symptoms. One of the most common symptoms of diabetic neuropathy is a loss of sensation in the affected area. You may notice that your feet feel numb, or that you no longer feel temperature changes in your legs and feet. This can be extremely dangerous, as you may not notice injuries and other problems that affect your feet. If you step on something sharp but do not feel it or if you notice cuts and blisters that you cannot remember forming, schedule an appointment with your foot doctor. If you are suffering from diabetic neuropathy, you may begin to notice pain in your legs and feet. Diabetic foot pain may come in the form of sharp stabbing sensations, or you might feel muscle cramps in the affected limbs. It’s also possible to feel tingling and burning sensations in the affected areas. Burning sensations may occur more frequently in the evening. Individuals with diabetic neuropathy may develop serious problems with the skin on their feet or legs. If you suddenly notice ulcers or infected and inflamed skin on your lower limbs, you might be suffering from diabetic neuropathy. It is also common for individuals with diabetic neuropathy to have minor skin problems that do not heal, but instead remain a chronic problem.